Mane ‘n Tail Goes To The Sundance Film Festival | Straight Arrow Inc.Straight Arrow Inc.
Mane ‘n Tail had the distinct honor this year of attending the Sundance Film Festival in late January. 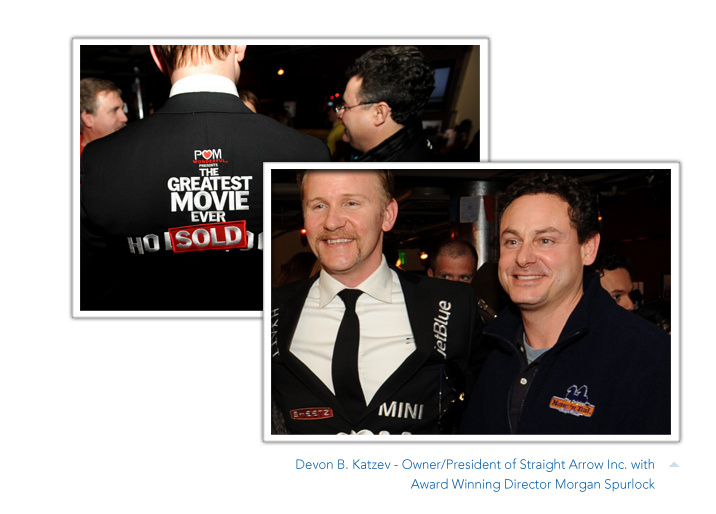 We attended because we were featured (and a sponsor) of POM Wonderful’s The Greatest Movie Ever Sold, produced by, and starring legendary documentary film maker Morgan Spurlock! Mane ‘n Tail is no stranger to doing product placement in major motion pictures, this however, was our first foray into the ‘indie’ film arena as Morgan sought us out to participate in the film about ‘product placement’ funded strictly by ‘product placement’. When we agreed to jump on board, we had no idea what an incredible opportunity it would blossom into. Sony Pictures Classics picked up the film three days before its Sundance premiere, much to everyone’s delight. The publicity has been unbelievable and our part in the movie…we absolutely adore. 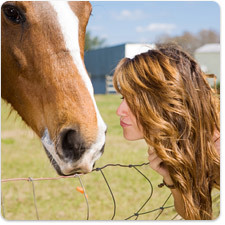 Although we are a ‘sponsor’, Mane ‘n Tail did not pay to be part of the film, instead we exchanged our product, a true ‘product placement’ deal. Aruba Tourism Authority – marking Aruba as the movie’s official vacation destination. The official Sony release of POM Wonderful’s The Greatest Movie Ever Sold will be April 22nd, 2011. Run, don’t walk to your movie theater to see this one…it is another one of Morgan’s witty, mindful, and playful documentaries, with a poignant message. Look for The Original Mane ‘n Tail as the Greatest Shampoo and Conditioner of POM Wonderful’s The Greatest Movie Ever Sold! Visit the SonyClassics.com – POM Wonderful’s The Greatest Movie Ever Sold Website.